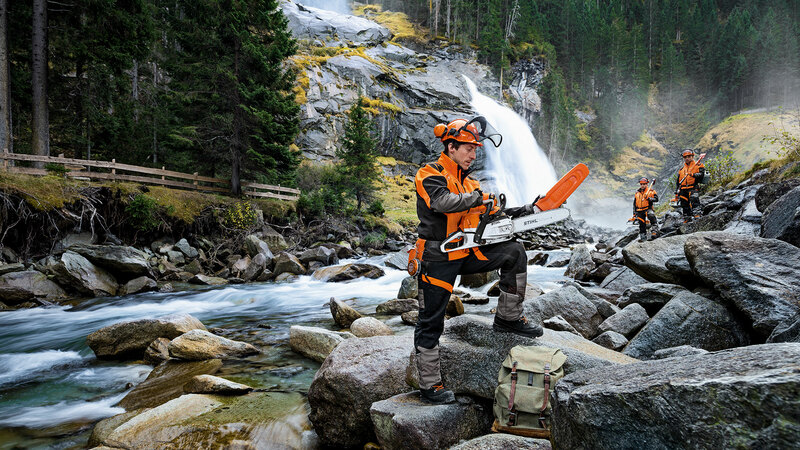 STIHL MS 261 C-M - Light to hold, tough on wood. 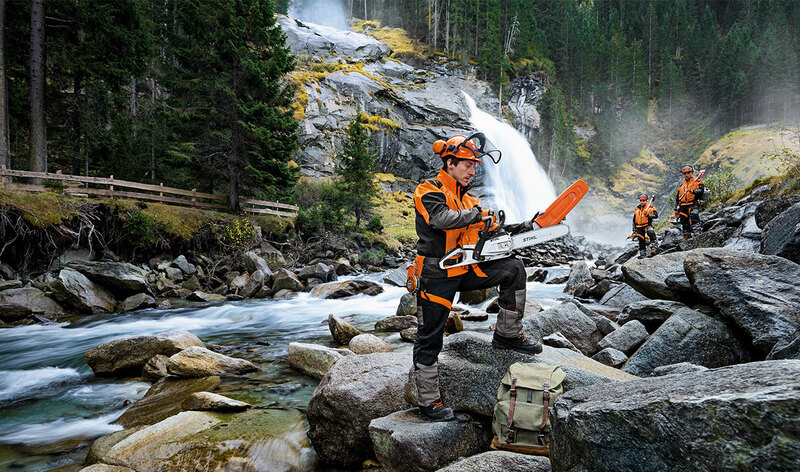 STIHL has further optimised its MS 261 C-M chainsaw. 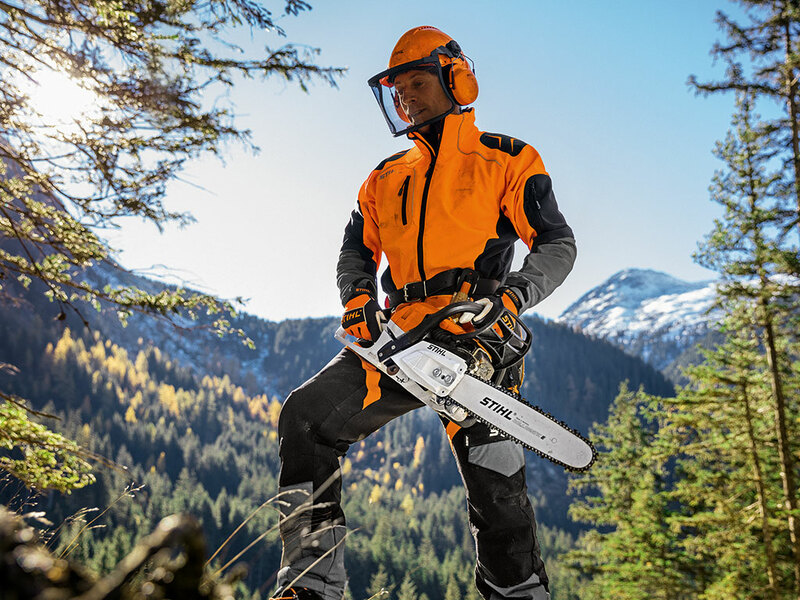 The power output is noticeably higher, despite the reduced weight, which will allow you to carry out the most demanding work with impressive ease. 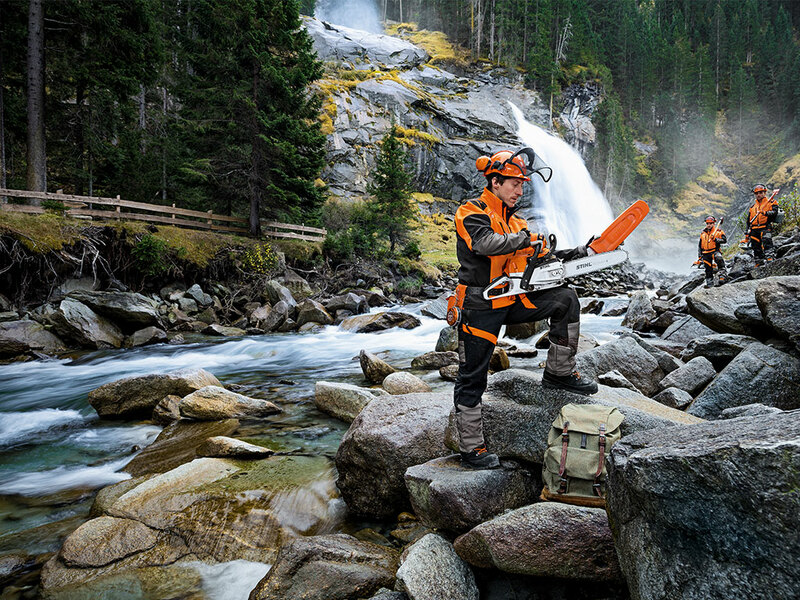 Every gram saved greatly alleviates strain on the job, which is why weight-reduced components - such as the cylinder - have been favoured for the STIHL MS 261 C-M. 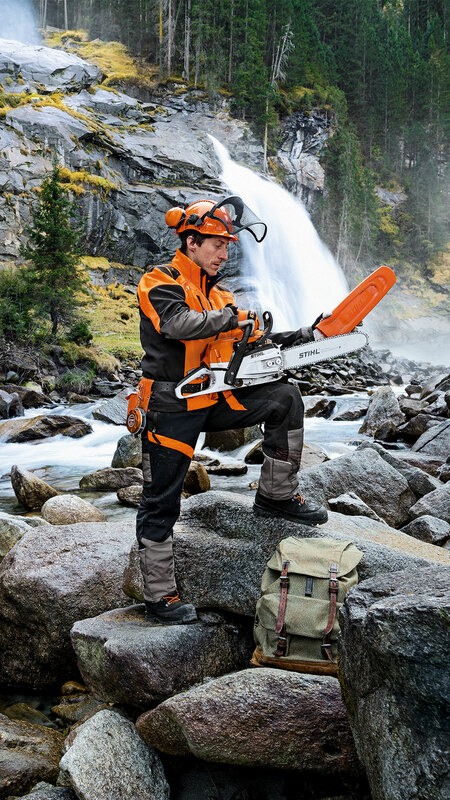 The slimmed-down sprocket cover and bumper spikes allow better guidance of the chainsaw on the trunk. 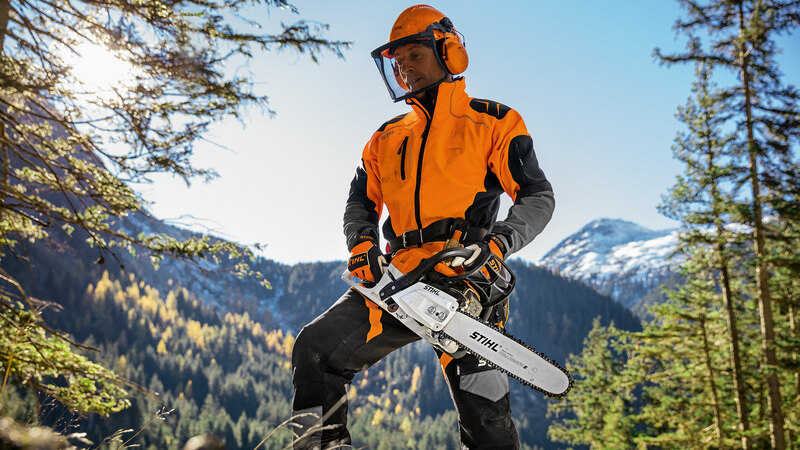 With an extra 0.1 kW engine performance, the MS 261 C-M has the best power to weight ratio in its displacement class. 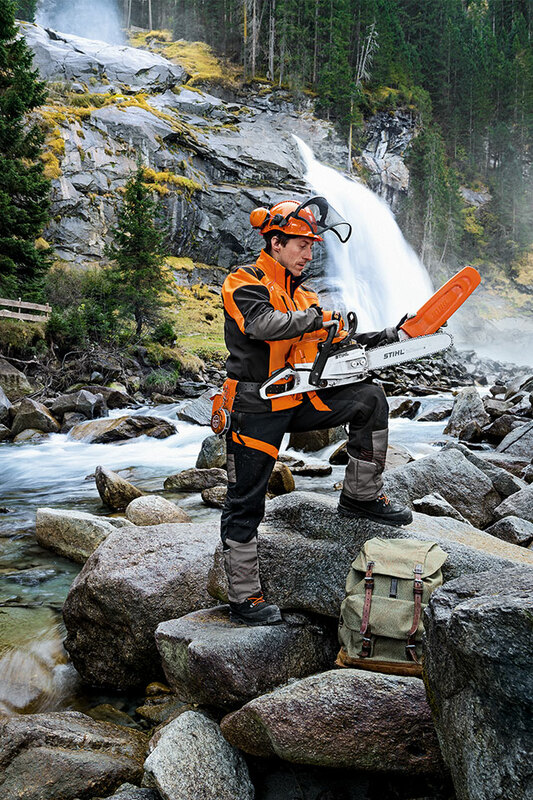 Its best possible performance is unleashed in combination with the electronic STIHL M-Tronic (M) engine management. 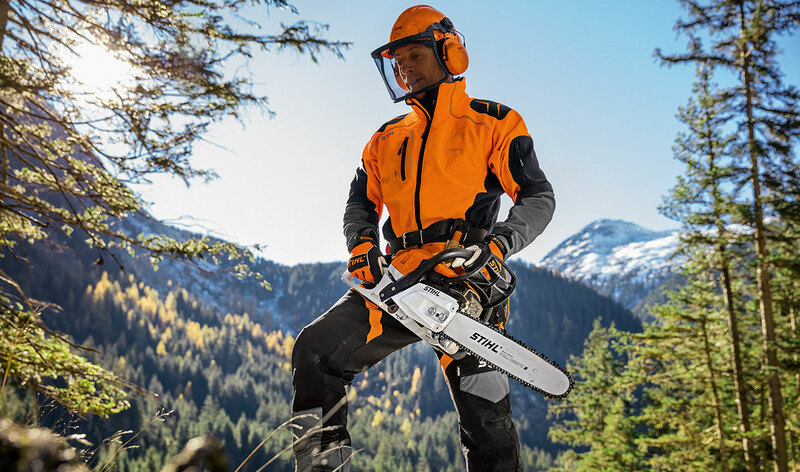 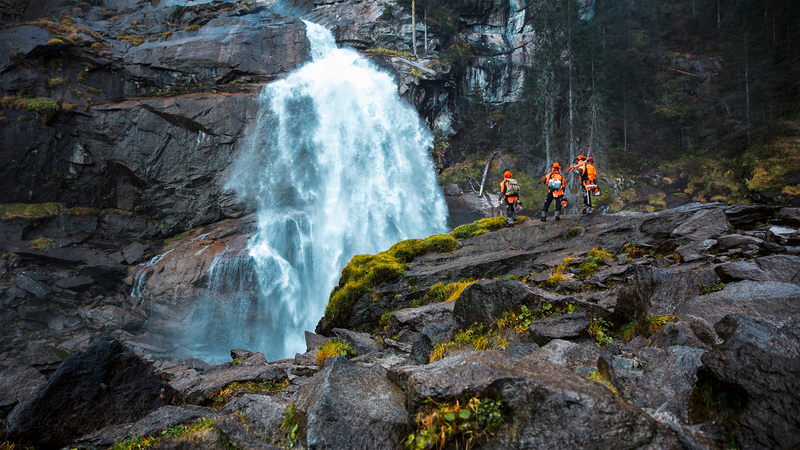 The electronic STIHL M-Tronic (M) engine management ensures easy starting and optimal engine performance. 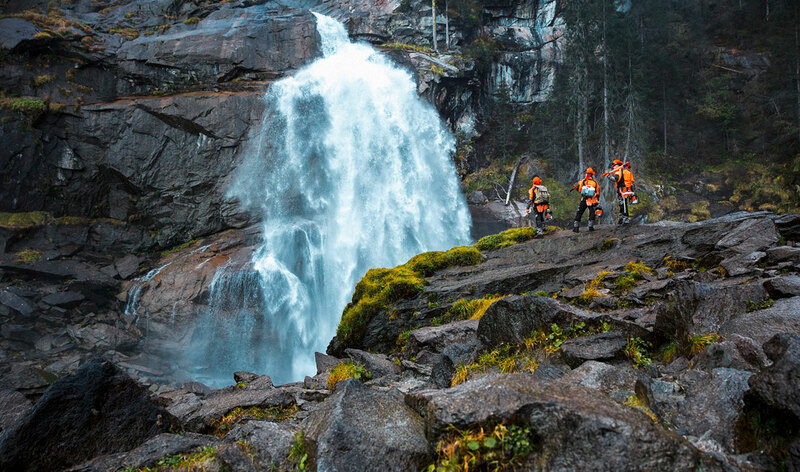 Great for working in lowdensity and medium-density stands. 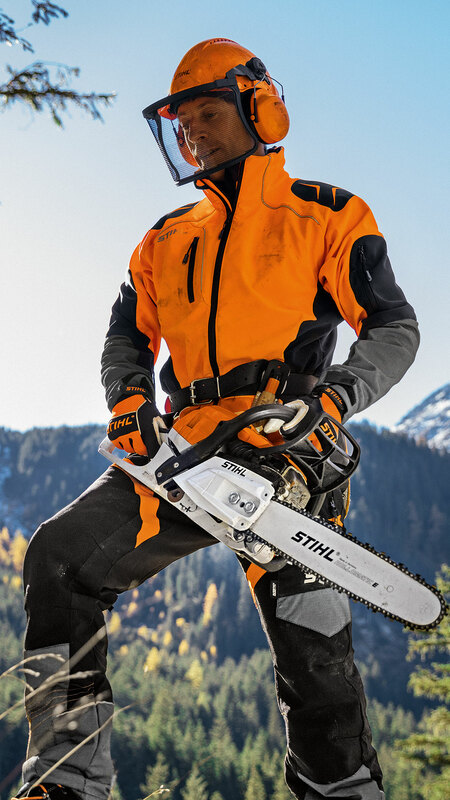 Standard-fitted with STIHL M-Tronic (M), ensuring optimum engine performance at all times, easy starting thanks to one start position and a new stop button function, long-life air filter system with HD2 filter requires only occasional cleaning, captive nuts on the sprocket cover. 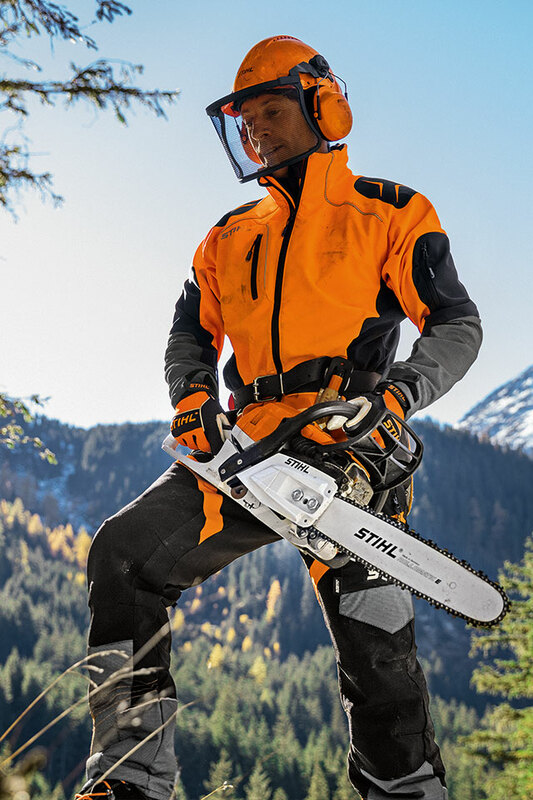 Comfort version with STIHL Quick Chain Tensioning (B). 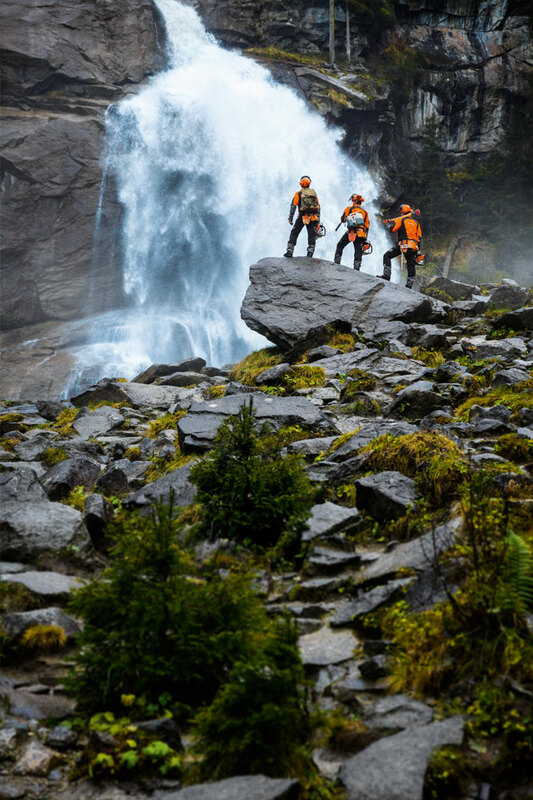 Download the new and exclusive wallpapers for your phone, tablet or PC. 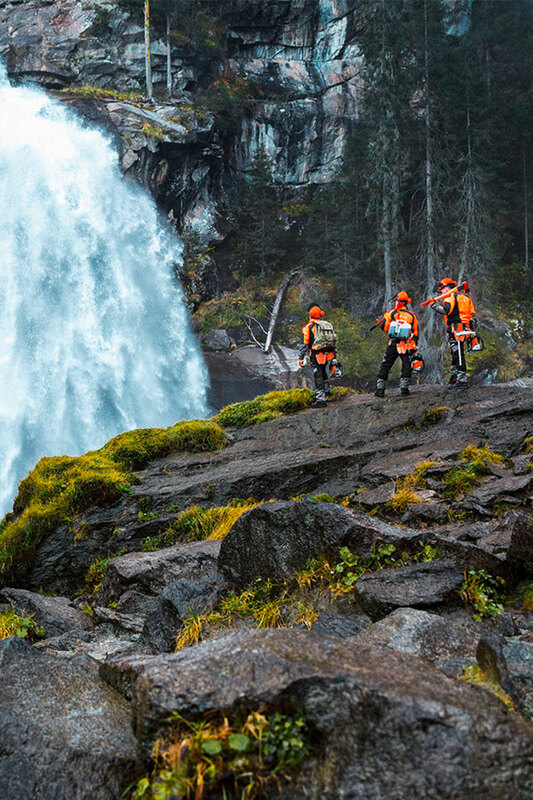 Our products are sold exclusively through our network of specialist Approved Dealers. 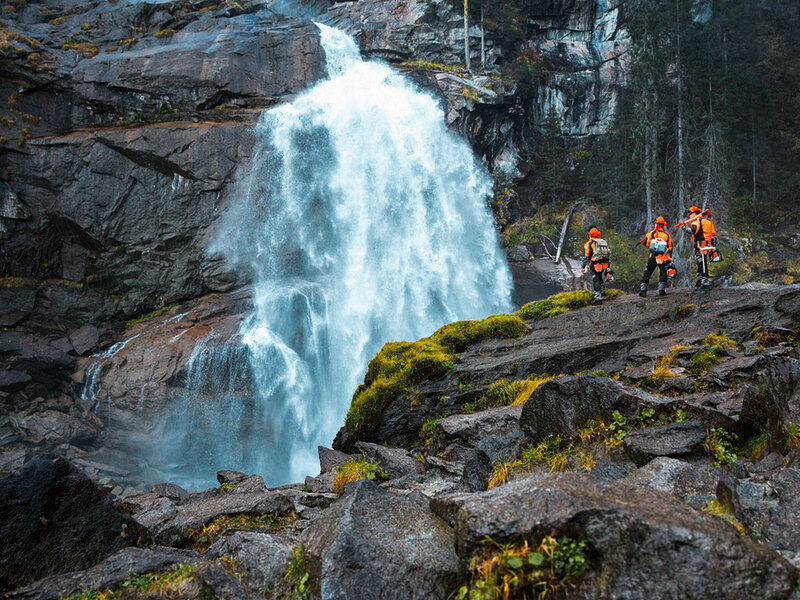 Working with the professionals every step of the way!